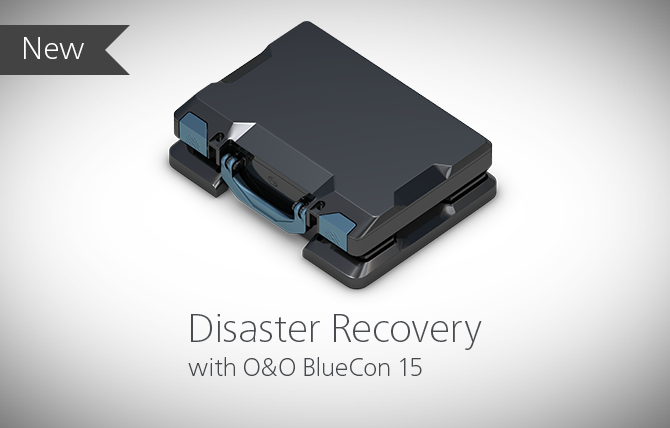 From deactivating faulty drivers to resetting user passwords and reconstructing deleted data, O&O BlueCon belongs to the standard tool box of any IT administrator. Various O&O products are included in the current version which can, for example, recover lost data (O&O DiskRecovery 12), securely delete confidential data (O&O SafeErase 11) or make a forensic image of a system (O&O DiskImage 12, available in the Plus Edition). The latest version supports Windows 10, Windows Server 2016, enables a network boot thanks to compatibility with Windows Deployment Services (PXE) and scripting over Windows 10 networks. browser not working in 32-bit version of winpe ISO. ‘Couldn’t load XPCOM’ error.